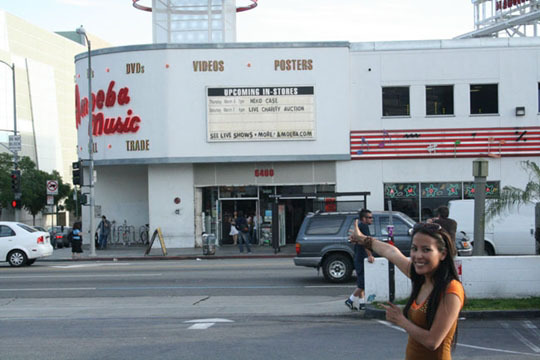 In 1990 Amoeba Music was first introduced in the city of Berkeley, CA. The store was and still is located @ 2455 Telegraph Ave. Berkeley, CA, 94704. Since then they have opened 2 more locations, one in San Franscico (1997), and another in downtown Hollywood (2001). I visited the downtown Hollywood store, its their biggest location yet! 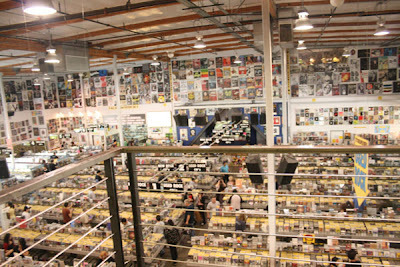 THIS IS NOT BEST BUY, if you are an avid collector of music Ameoba carries popular to obscure artists from every era. 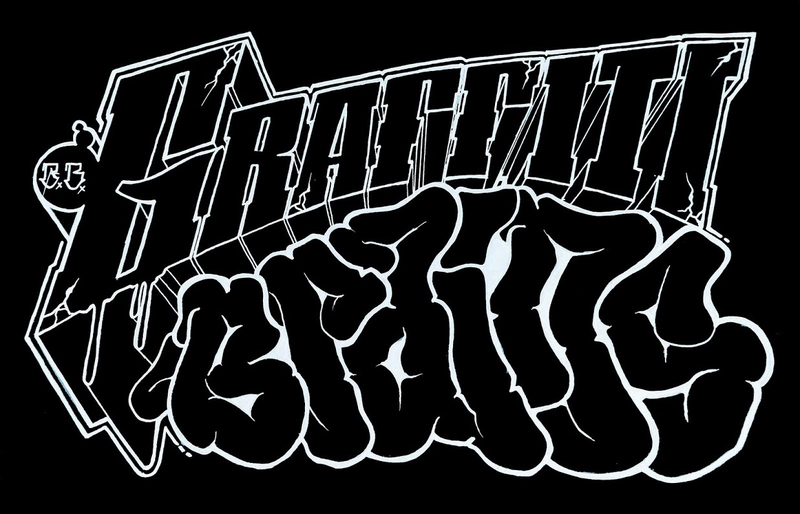 Cd’s, tapes, vinyl, DVDs, what you want?! You just may find it! They are not only known for there countless titles, but also recognized for their legendary free live in-store shows, featuring such artist as; Spiritualized, M.I.A., Van Hunt, Ladytron, the Gossip, Will Oldham, Sonic Youth, Kid Koala, Sharon Jones, and the Polyphonic Spree. I love AMEOBA! 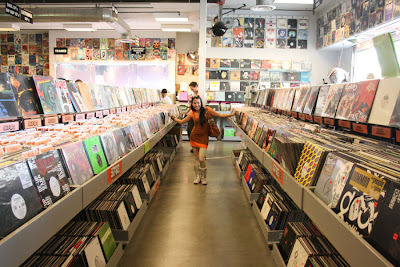 I could dig there all day, and you know I’m all about VINYL. The discount used selection is fantastic, @ $2.88 a pop how can you go wrong?! You never know what classics you’re gonna find. If your in San Fran, Hollywood, or Berkley, YOU MUST GO!